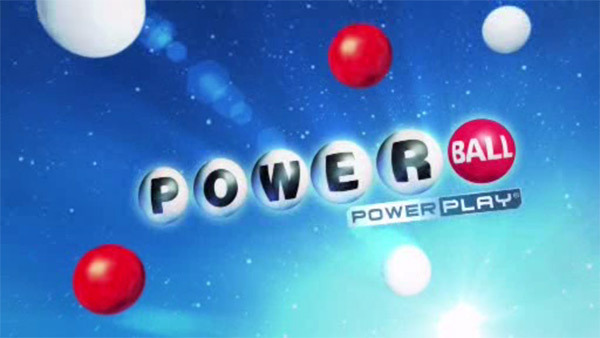 DES MOINES, Iowa (WLS) -- Powerball is on a roll; Wednesday night's lottery jackpot stands at $307 million. The Mega Millions jackpot rolled to $382 million for Friday's drawing. This is the sixth largest jackpot in the game's history. The Mega Millions jackpot has been rolling since it was last won Friday, April 28. The winning numbers from the Tuesday, August 8, Mega Millions drawing were - 11 - 17 - 50 - 52 - 74 - and the Mega Ball number was 14. While there was no jackpot winner in Tuesday night's drawing, Illinois players won more than 134,000 prizes, ranging from $1 to $5,000. For the first time, U.S. lottery players will have a choice of games offering jackpots topping $300 million. In the seven years since all U.S. lotteries began selling both Powerball and Mega Millions tickets, both games have never offered prizes so large at the same time. The jackpot for Tuesday night's Mega Millions drawing is an estimated $350 million, and the top prize for Wednesday night's Powerball drawing is $307 million. Those prizes are based on annuity options, paid over 29 years. Cash prizes would be an estimated $218.3 million for Mega Millions and $193.2 million for Powerball.